Providing expert assistance and quick service to customers is a priority during commissioning and operation. Fast, system-specific support provided by specialists is more important than ever. 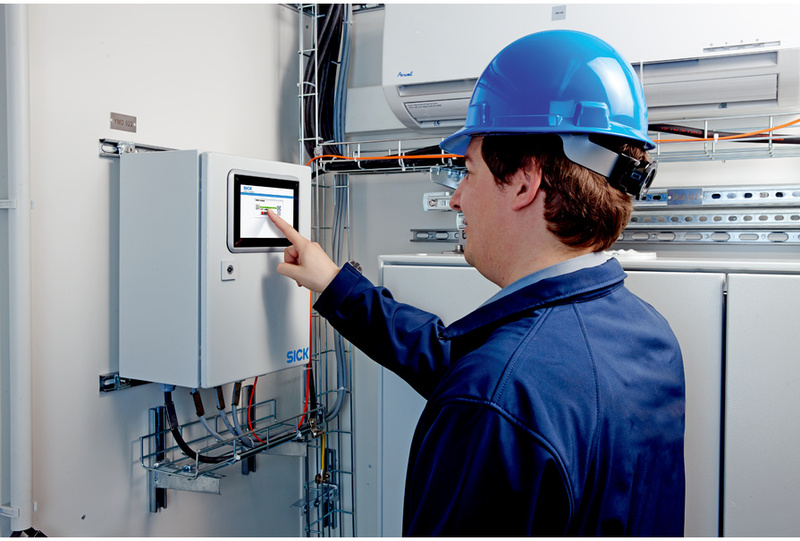 Complex systems and growing pressure on costs are giving rise to a demand for optimized maintenance and proactive service. SICK Remote Service meets these requirements. Safe Internet connections to enable expert support at the click of a mouse, doing away with the need to plan for travel and setup time. 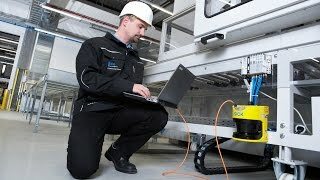 The customer gets the benefits of SICK Remote Service at a variety of levels, taking advantage of targeted expert support speeding up the installation phase, and optimizing the operational phase, saving time and travel expenses. And it's flexible: The modular SICK Remote Service contract model provides support matching customer needs at all times.